Notes: This single grain bourbon is made from 100% New York corn and aged in our special small American Oak barrels. 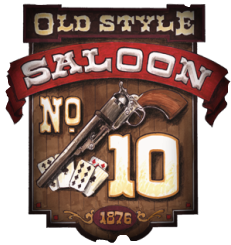 This unique aging process produces a mildly sweet, smooth spirit with hints of vanilla and caramel. 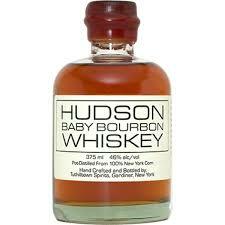 The BABY is Tuthilltown's first whiskey and the first legal pot-distilled whiskey made in New York since prohibition. It is mild and friendly, bright to the tongue and warming all the way down. It is a true American classic. The BABY is our most sought after spirit.